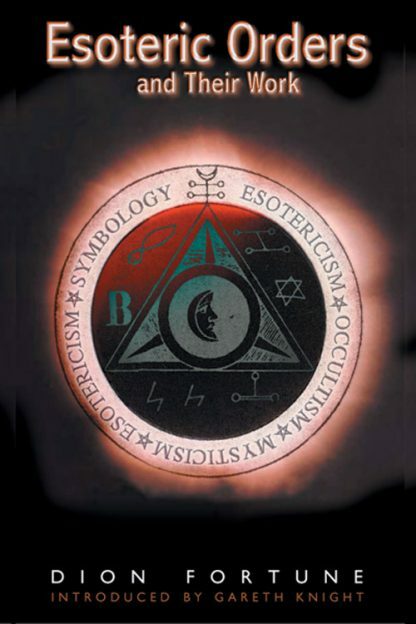 Esoteric Orders and their Work examines how and why esoteric schools have restricted admission to their secret societies and orders, and shrouded their practices in mystery. The knowledge guarded by these schools--passed down through the ages, and revised from time to time by great teachers--is a secret traditional science that studies the causes that lie behind observable phenomena. Dion Fortune reveals every aspect of these secret organizations and the training they offer to initiates. Revised edition contains a new introduction by Gareth Knight, and an index.